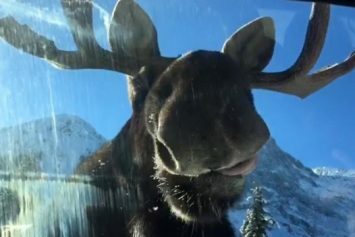 Visitors to Alberta, Canada stayed in their car for 30 minutes as a moose licked it like a lollipop. 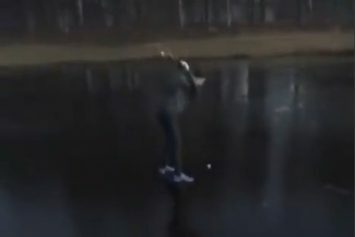 Although ice golfing is actually a thing, one recreational hacker found out the hard way that practicing on the local frozen lake can be hazardous. 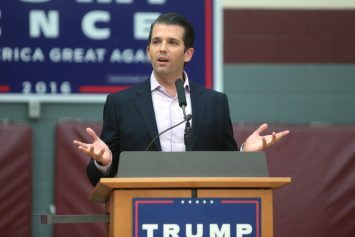 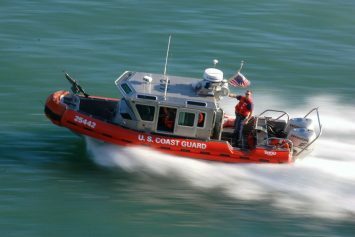 It was the worst catch imaginable for a fishing crew off the coast of Provincetown, Massachussets when they hauled up a human body in their nets. 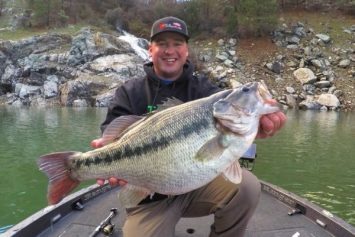 A new world record spotted bass was likely set in northern California recently, made possible by the previous record holder. 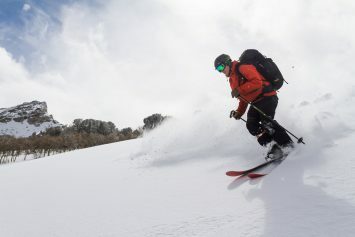 Danny Miller is part of a growing number of obsessed skiers who have found a way to continue their pastime into the summer. 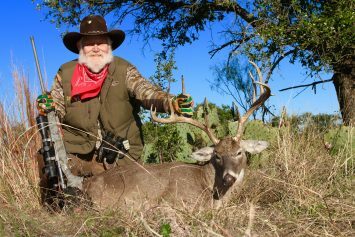 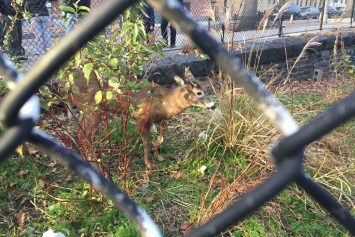 A young whitetail deer driven by the lust of finding a mate has gotten himself into some truly bizarre territory in Harlem, New York.